New staff lounge – consolidation of the existing staff lounge and pantry into the western end including the adjoining seminar room / office space. 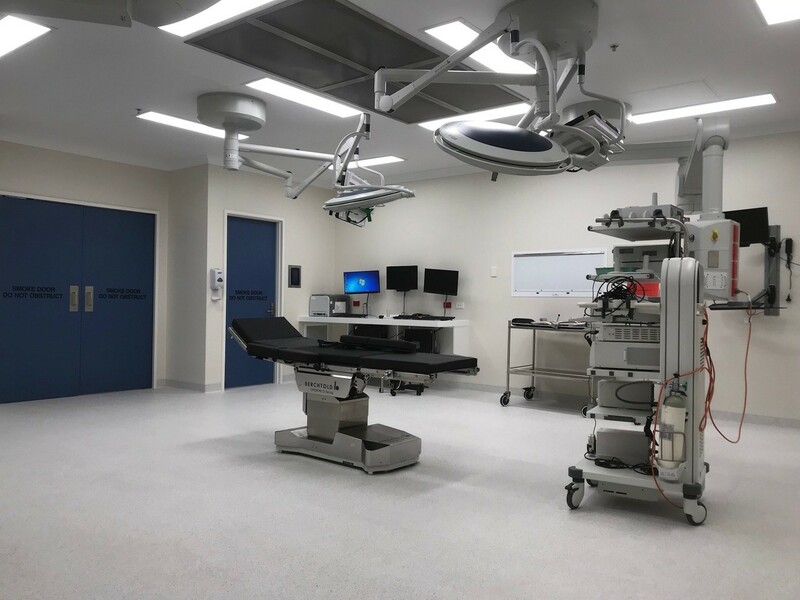 New procedure room – redevelopment of Room 01 and the staff lounge to create a new procedure room and scopes reprocessing room. 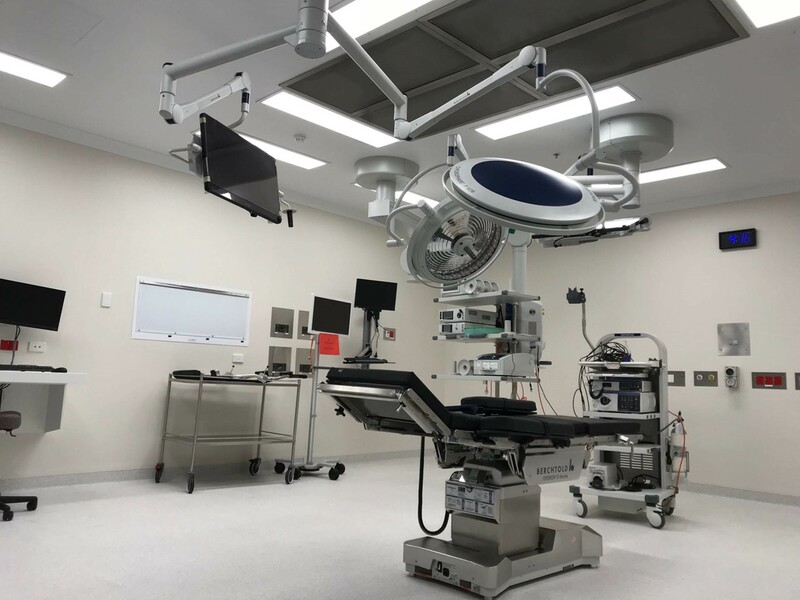 New Operating Theatre – redevelopment of the existing Room 02 and current scope reprocessing room to create a new 45m2 theatre, sterile set up room, scrub bay and bed bay. The above works required a review of the existing building services and available infrastructure documentation to determine capacity, compliance and potential existing limitations prior to undertaking the main works. Our engagement allowed for full design and administration of the works with an urgent construction completion requirement of October 2017.